When you hire Finseg, you hire the principals of the firm. Finseg has extensive knowledge of, and experience in, the securities industry, which allows us to effectively address a broad range of compliance issues. Finseg manages projects of all sizes. When projects require additional resources, Finseg enlists the assistance of other experienced professionals with whom Finseg has long-standing contractual relationships. Large or small, all projects receive superior staffing and prompt personal attention from the principals. Client references are available upon request. Karen M. O'Brien is a founding member of Finseg. Previously, Ms O'Brien was General Counsel of the North American Securities Administrators Association, Inc. (NASAA). In this position, Ms. O'Brien was a principal draftsman of both federal and state legislation relating to significant amendments to the federal and state securities laws (the National Securities Markets Improvement Act of 1996). She also assisted in drafting proposed legislation to further clarify the 1996 changes. She participated in several key initiatives in the broker-dealer and investment adviser areas including: the development of web-based central registration depositories for broker-dealers and their agents (CRD) and investment advisers and their representatives (IARD), as well as revising related joint licensing forms (e.g., U4, U5, ADV); the revision of the books and records requirements for broker-dealers; and the facilitation of comments on regulatory proposals by the SEC, self-regulatory organizations, the FTC, OCC, and other regulatory bodies. In addition, she submitted several amicus briefs, including three to the United States Supreme Court, on behalf of NASAA. Prior to joining NASAA, Ms. O'Brien spent four years at the Securities and Exchange Commission in the Division of Corporation Finance where she was responsible for rulemaking efforts and reviewing novel Wall Street hot issue offerings. Prior to her position at the SEC, Ms. O'Brien was in private practice for several years. In September 2000, at NASAA's Annual Fall Conference in Montreal, Quebec, Canada, Ms. O'Brien was awarded NASAA's highest service award, the "Blue Sky Cube." 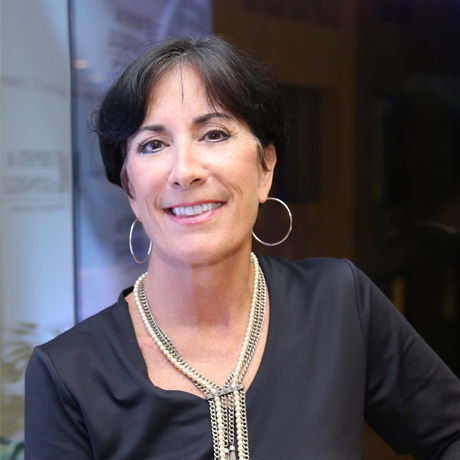 Judith Poppalardo is a founding member of Finseg. 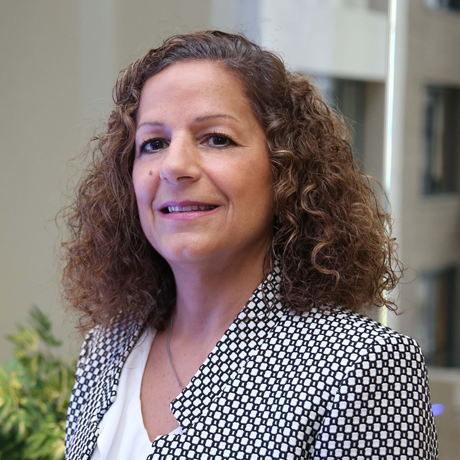 Previously, Ms. Poppalardo was Vice President and Associate General Counsel at the Securities Industry Association (SIA) (currently the Securities Industry and Financial Markets Association). In this position, Ms. Poppalardo advised several SIA national committees in developing an industry position on important regulatory and legislative initiatives, and in influencing those initiatives through comment letters and meeting with regulators and legislators. Committees included: Self-Regulation and Supervisory Practices, Trading, Operations and Market Structure. Prior to joining SIA, Ms. Poppalardo served ten years at the Securities and Exchange Commission in the Division of Market Regulation (currently the Division of Trading and Markets) and the Office of Compliance Inspections and Examinations, where she was responsible for supervising the Commission's broker-dealer examination program and inspections of the self-regulatory organizations. She also served as Assistant General Counsel at National Securities Clearing Corporation where she was responsible for ensuring compliance with federal securities laws and regulations governing clearing corporation operations.